There's no denying Jen Atkin is the most famous hair stylist in the world right now. Cramming the hair wizard's bio into one tiny paragraph is no easy feat, but we'll give it a go anyway: Aside from a registry of clients that basically doubles as a Met Gala invite list (Bella Hadid, Chrissy Teigan, Kendall Jenner, Khloe Kardashian, and Kaia Gerber), Atkin also runs the industry-dedicated platform Mane Addicts, and founded cult consumer haircare line, Ouai. 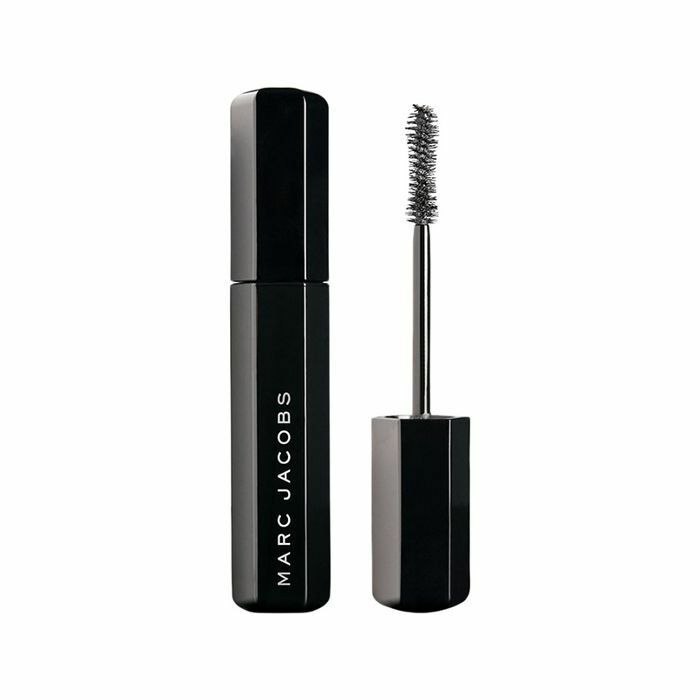 If you haven't already, you can shop it exclusively at Sephora. What's more, Atkin has a line of hair accessories—Chloe and Isabel, spends more time on a plane than at her home in LA, and is the definition of #marriagegoals with her photographer husband, Mike Rosenthal. One might think such success would give her a big head, but this couldn't be further from the truth. In her own words, the entrepreneur believes in "collaboration, not competition", and has a work ethic most of us can only dream of. To summarise, Atkin is the ultimate She-E-O and we continue to obsess over her and all of the creative work she does. On a recent trip to Australia, Byrdie Australia was lucky enough to steal a few hours with Atkin, and we asked her to recreate winter's biggest hair trends. Our model of choice? Sara Crampton of The UNDONE, Harper and Harley, and our very own influencer collective—INF / Network. From the return of the '90s headband to possibly the most angelic top-knot we've ever seen, this beauty shoot is all the hair inspiration you need for the coming season. But would you expect anything less from the world's best? See the looks and learn from Atkin's wise words below. 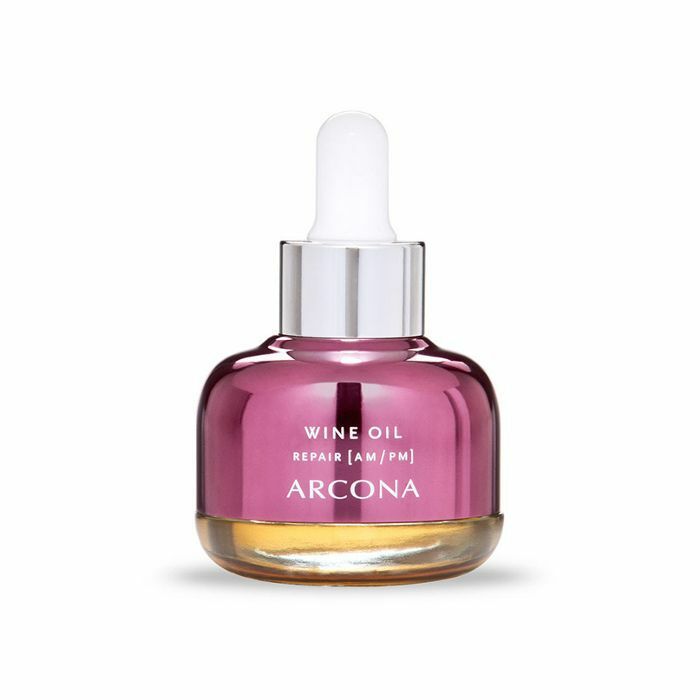 Skin: Fresh Rose Floral Toner; ($56) Arcona Wine Oil ($82); Fresh Lotus Youth Preserve ($64); Fresh Lip Sugar ($35); Ole Henriksen Banana Bright Eye Cream ($55); Ouai Rose Hair and Body Oil (on body) ($50). 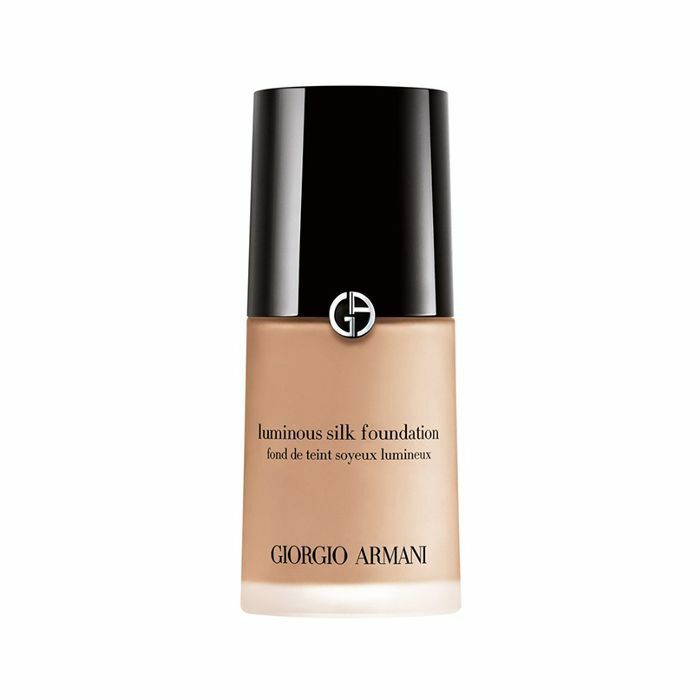 Makeup: Becca Backlight Priming Filter ($65); Giorgio Armani Luminous Silk in 6.5 ($99); Sephora Collection High Coverage Concealer ($24); Becca Multitasking Perfecting Powder in Tan ($61); Zoeva Matte Eye Fix ($15); Kat Von D Tattoo Liner ($28); Marc Jacobs Velvet Noir Mascara ($39); Benefit Gimme Brow in 3 ($40); Nudestix Lip and Cheek in Soul ($35); Marc Jacobs Dew Drops Coconut Gel Highlighter ($63). Hair: OUAI Dry Texture Foam (coming soon to Sephora). , Bec & Bridge dress (coming soon), and Reliquia Hoop Me Up Earrings($220). A haircut from Jen Atkin can pretty much be likened to having your wardrobe styled by Anna Wintour herself, and for Sara Crampton, it happened. It was 10 a.m. on shoot day, and Jen was taking off two inches off Sara's hair with an electric razor. For most, a tool generally reserved for buzz cuts would be nerve-wracking, but Sara wasn't phased. Jen made it look like actual art. One 10 minute haircut later, and Jen was ready to work her magic for our first look: A wide, black headband—fitting, as Jen is basically responsible for the resurgence of '90s hair trends. "I’ve been so inspired by '90s Instagram accounts lately. They’re a big source inspo for me when sourcing looks for clients. @90s_models_ is a go-to for me, and Christie Turlington and Cindy Crawford are just a few of my go-to places to get inspired." Hair: OUAI Air Dry Foam. We asked Jen how she puts all that inspiration to work, when determining a look with high-profile client. "I always create moods boards that are helpful when discussing looks with clients, so it’s always a collaborative discussion." While we're partial to a Khloe Kardashian-inspired beach wave, we had to know Jen's take on hair in 2018, and the one style she's calling out. "I think bobs with and without a fringe are trending for 2018." And if you're thinking of cutting-in a fringe, then heed Jen's advice: "I just recently cut bangs, and can I just say, they’re a full time job! For styling, I like using a round boar bristle brush like YS Park to smooth and extend them so they frame my face." It's definitely true that as we watch the Hadids and Jenners of the world lose their length, hairstyles this year are certainly more adventurous than last. "I’m starting to notice so many more women taking risks with their hair, and this vibe is definitely one that they’re gravitating towards. I really love it." Hair: OUAI Dry Shampoo Foam ($18) on the roots. Styling: Chloe and Isabel Fuzzy Scrunchie ($30), Bec & Bridge top (coming soon). Naturally, Jen used Ouai products on set, including two that are yet to be released in Australia (but we can confirm they're coming to Sephora before the year is out). 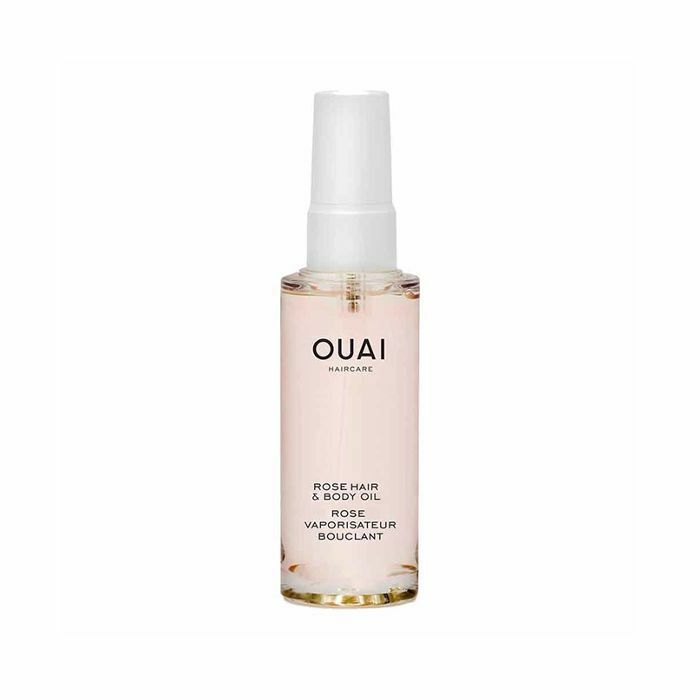 When asked to name her desert island Ouai product, Jen finally settled on the Air Dry Foam (one of the aforementioned products coming to a Sephora near you): "It's changed my life. It’s the perfect product for girls that want to just wash and go. Apply and scrunch on damp hair, and you're out the door." So, you can rest easy, because a solution to all of your lazy girl hair problems is coming. 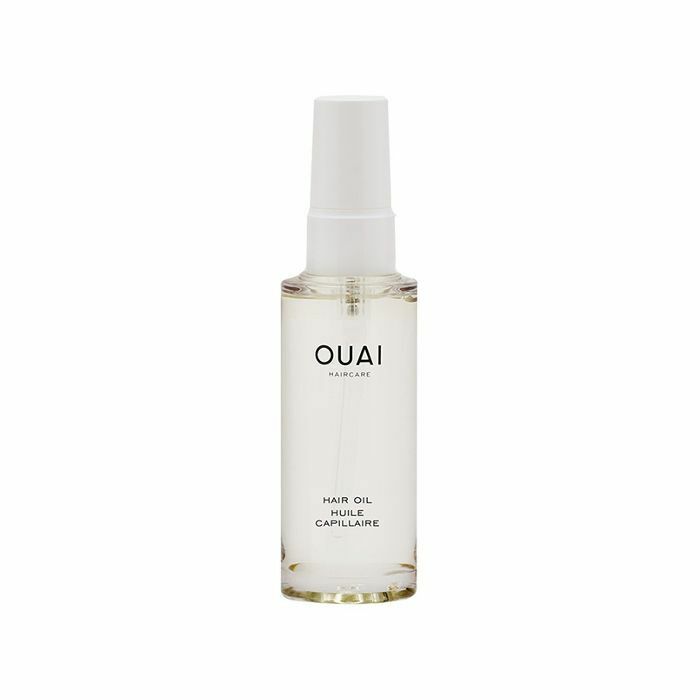 Hair: OUAI Hair Oil ($43). Styling: Kacey Devlin Decon Suited Metallic Wrap Blouse ($455) via The UNDONE. Our final look was fitting, seeing as Australia is staring down a potentially wet winter. "I love a sleek bun for the days when the humidity is on a hundred, or for those rainy days. It pulls any look together and is super easy to do." And as for keeping it sleek, à la Kimmy K? "I love using hair oil at the roots for that extra shine. It gives the hair a nice sheen that looks purposeful, rather than dirty." Armed with an arsenal of fresh tips and a thick black headband in our cart, our parting question for Jen was what can we expect to see from her in the coming months. Judging from her work schedule, we half-expected her to respond with a six month-long vacation in the Bahamas with no mobile phone reception. But, true to her girl boss nature, Jen is instead growing her platform Mane Addicts, and launching new hair products: "I can’t give it all away, but I am working on some exciting things for Mane Addicts! We’re also gearing up to launch additional products in the Ouai line as well to help those who are too busy to bother with an extensive hair styling routine. Stay tuned!" Can confirm we 100 percent will.